Posted on February 27, 2018. Valley Green has a wide variety of organic landscape products that are safe for our environment. Enjoy an eco-friendly lawn with Valley Green’s organic product line. 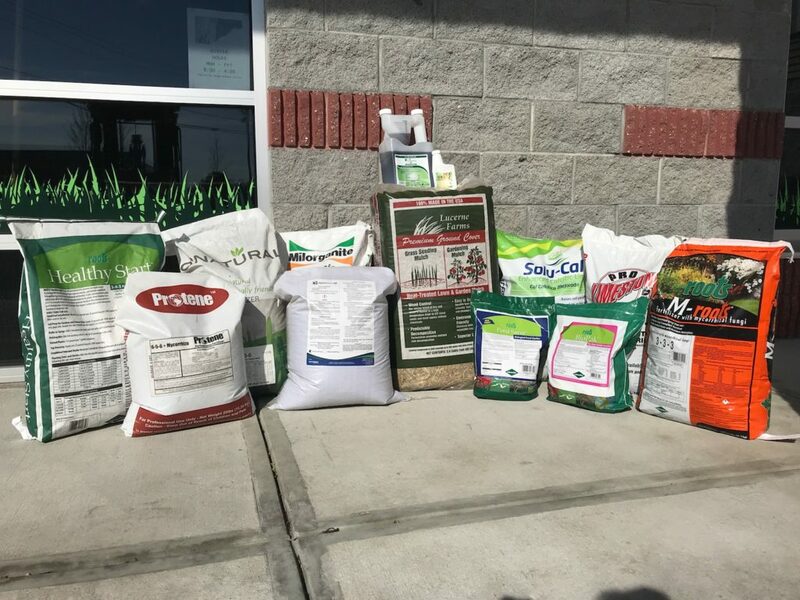 Our organic line features mulch, fertilizer, lime, pond saver, and tick repellent. Our organic manufacturers are Protene, Nature Safe, Essenteria, Healthy Start, Lucerne Farms, Roots and more. Check out our Organics page for more information. There are many benefits to using organic landscape products.